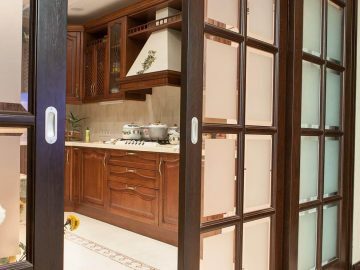 Sliding interior doors have become not just a stylish elements of any interor, but above all one of the best tools of premises functional zoning. 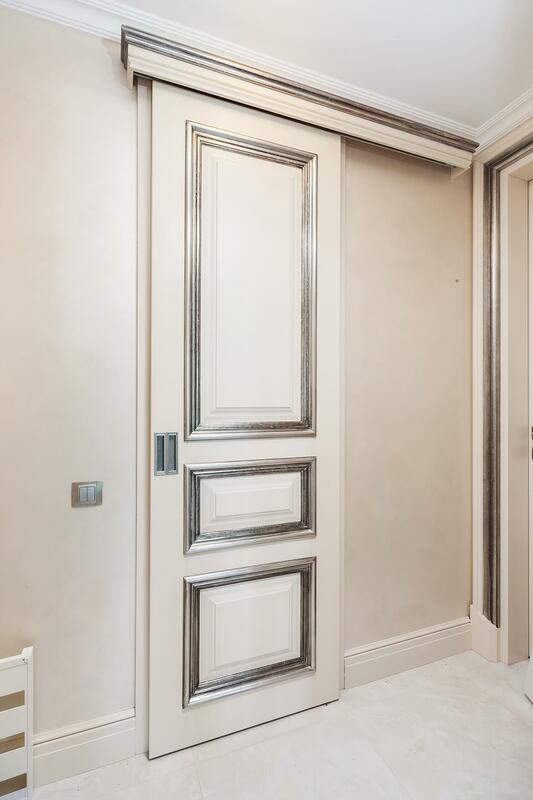 They help to reasonably change the sizes and form of certain areas of the room, as well as significantly save the space thanks to their opening technology. 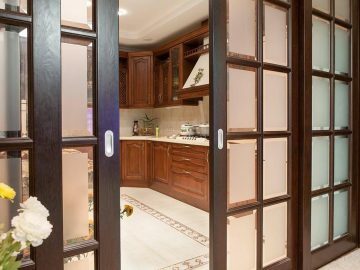 As to the number of leaves the sliding doors are divided into single doors, double doors, tricuspid doors and doors with four leaves. 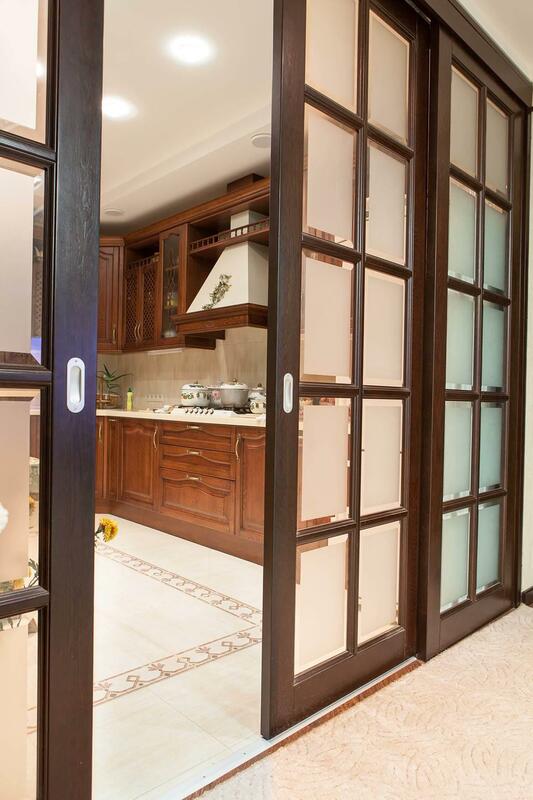 Unlike swing doors (with a maximum of two leaves), sliding doors allow to close the gap of any width. 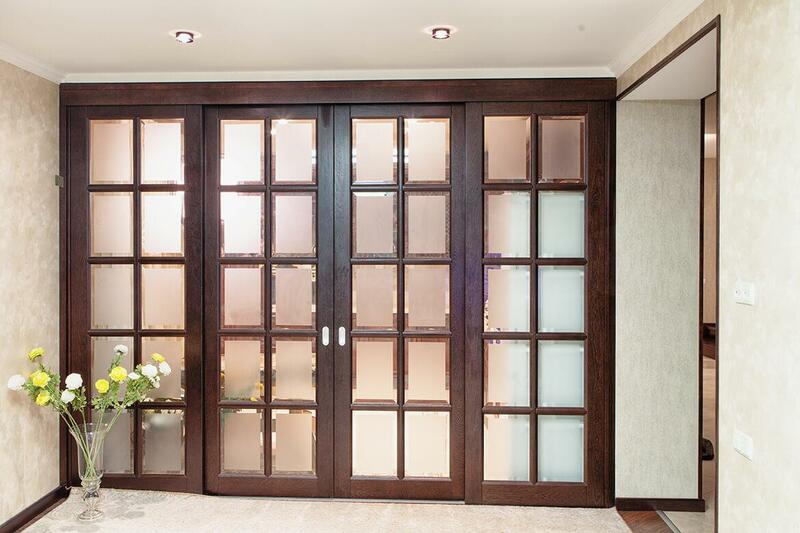 Such a system of sliding doors is often used in large rooms (e.g. 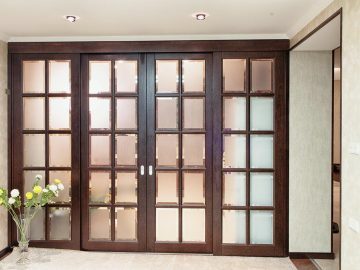 in living room or dining room) acting as a kind of partition. Usually one or two leaves are working, but if necessary, all three or four leaves are moved apart, and the adjacent rooms get actually combined. 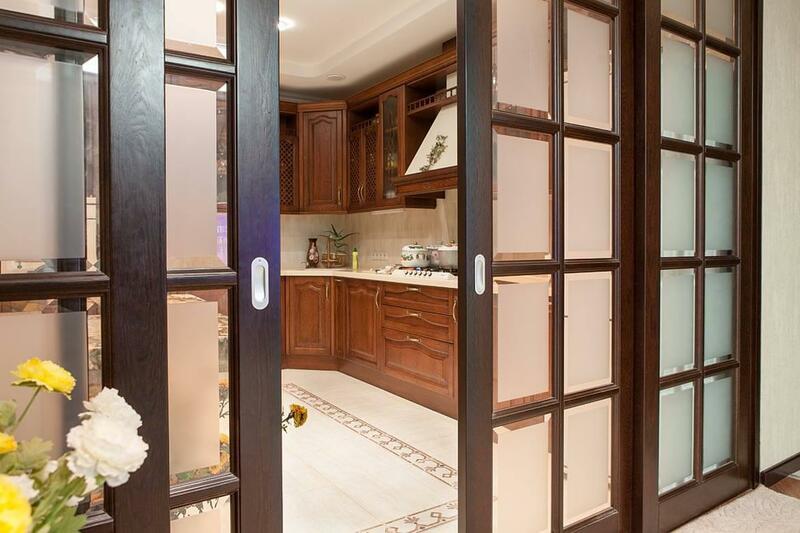 A sliding mechanism can be installed on almost any door available on our website.